Have you ever delighted in listening to an album with beautiful renditions of songs such as What Child Is This and Silent Night, only to be abruptly taken out of your delightful state by a tacky track such as Jingle Bell Rock? So many CDs have wildly varying songs, possibly because of a desire to provide variety. These “mixed monsters” make endorsements difficult because there is a constant need for caveats. Wouldn’t it be great to be able to freely recommend entire albums without qualifications? Well, here are some that fit into that category. What distinguishes them is that all their tracks are significant for every Catholic. They deepen our understanding of the wonders of Creation and Redemption, not just by their words, but by the way those words are sung, and by the music which accompanies them. Since it’s Lent, we’ll start with a valuable resource for meditating on the Passion of Our Lord. Lent at Ephesus is a sobering, yet hope-filled collection of songs from the Benedictines of Mary, Queen of the Apostles. Lent at Ephesus is a remedy for the spirit of the world that would have us rush forth at a frantic pace in order to forget our debt to God. The gentle, reflective tone of tracks such as O Sacred Head Surrounded and Mother of Sorrows facilitates a sincere repentance and appreciation for God’s merciful love as expressed through the Passion of Christ. Superb music for Holy Week is available from the Saint Cecilia Choir, which makes its home at Saint John Cantius Church in Chicago. Their Miserere contains joyful, sometimes even playful music—particularly for Palm Sunday and Easter Sunday—but features sweetly sorrowful sounds in between. While the music expresses sadness, it does not at all push the listener toward depression. Quite the contrary, Miserere displays the love God has for fallen man and the lengths He goes to in order to bring us back into communion with Him. What a profound and glorious contribution to the recorded repertoire of the Church’s music. The glory of Easter is enthusiastically expressed in the first and title track of This Is the Day. The Cathedral Singers, conducted by the late Richard Proulx, celebrate the Resurrection of the Lord in this album, along with Pentecost and other crucial New Testament events. Listening to this CD for the first time will make many people wonder where such graceful music was hiding all these years. Comparable thoughts will enter the minds of many listeners when presented with Easter at Ephesus, another of the highly popular productions of the Benedictines of Mary, Queen of the Apostles. Their singing is characterized by serenity that does not become staid, and by joy that does not become giddy. Avoiding extremes, the tracks on Easter at Ephesus are a balanced and beautiful sampling of the Church’s best Easter, Ascension, and Pentecost music. For some music directors that may be fine in theory but confounding in practice. Just how does one go from English hymns to Latin chant? One resource that simplifies this process is O Lux Beatissima, the first CD in a series of three from Cantores in Ecclesia. This album contains the easiest chants, making it perfect for a music director wanting to introduce one, two, or more into the current parish repertoire. Cantores in Ecclesia sings classics such as Agnus Dei and Salve Regina in a strong yet serene manner, leaving the listener with a sense of both stability and beauty. O Lux Beatissima is a resource with the potential to change musically-challenged parishes into more traditional ones in a fairly short amount of time. While there are many candidates out there, Sublime Chant may be the best CD of this highly-praised form of song available today. Not only are there Gregorian tracks in this amazing production, but Ambrosian and Gallican ones, too—beautifully punctuated by brief instrumental interludes. This recording of the Cathedral Singers has a mysterious, otherworldly feel throughout, and is capped off by the always helpful Litany of the Saints, in English. 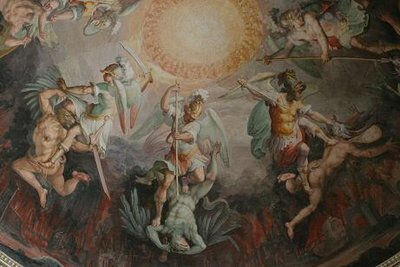 What a great way to conclude a CD that makes the abode of the saints and angels present for us. Saint Benedict, produced by the Abbey of Fontgombault in France, has a similar character to Sublime Chant. This CD presents the Masses and Offices sung for St. Benedict’s traditional feasts of March 21, July 11, and December 4. While this might seem a bit specialized, the overall tenor of the album is so sublime that it is worthy of a listen from all Catholics. They will be drawn into the heavenly realms, where the mysteries of faith come to fruition, making this album perfect for anyone seeking a remedy for the anxieties of daily life. While there are many polyphonic tracks in the CDs already mentioned, this type of song might be most strongly associated with Renaissance composer Giovanni Pierluigi da Palestrina. An album of his works, featuring Missa Descendit Angelus Domini and Missa Beate Maria Virginis II, has been recorded by Gloriae Dei Cantores. 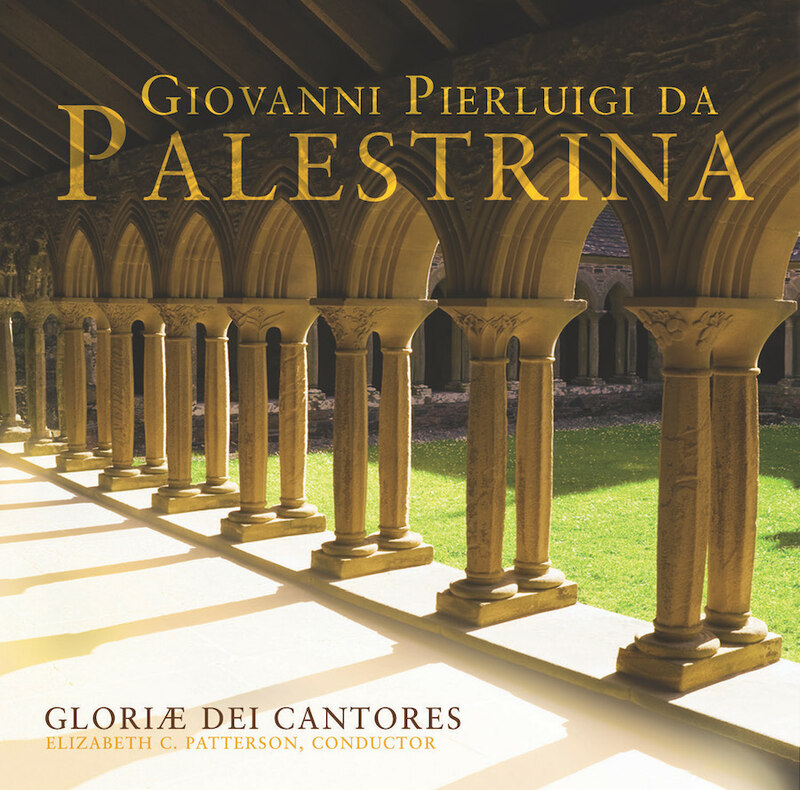 Simply titled Giovanni Pierluigi da Palestrina., this release offers a rich, smooth, and animated display of the music whose beauty and creativity help the listener to form a better appreciation of the vivid grace at work in our souls. From whom many would call the master of the Renaissance, we now go to other masters of this time. Gloriae Dei Cantores has produced an album with both variety and continuity in polyphony, aptly named Masters of the Renaissance. The Italian, Flemish, German, Spanish, and English schools of polyphony are represented, giving the listeners an overview (or maybe we should say an “over-hear”) of this multidimensional Church music. The well-rounded character of the album makes it similar to each individual track, wherein numerous strains of music are present, but always beautifully coordinated in one complete entity. 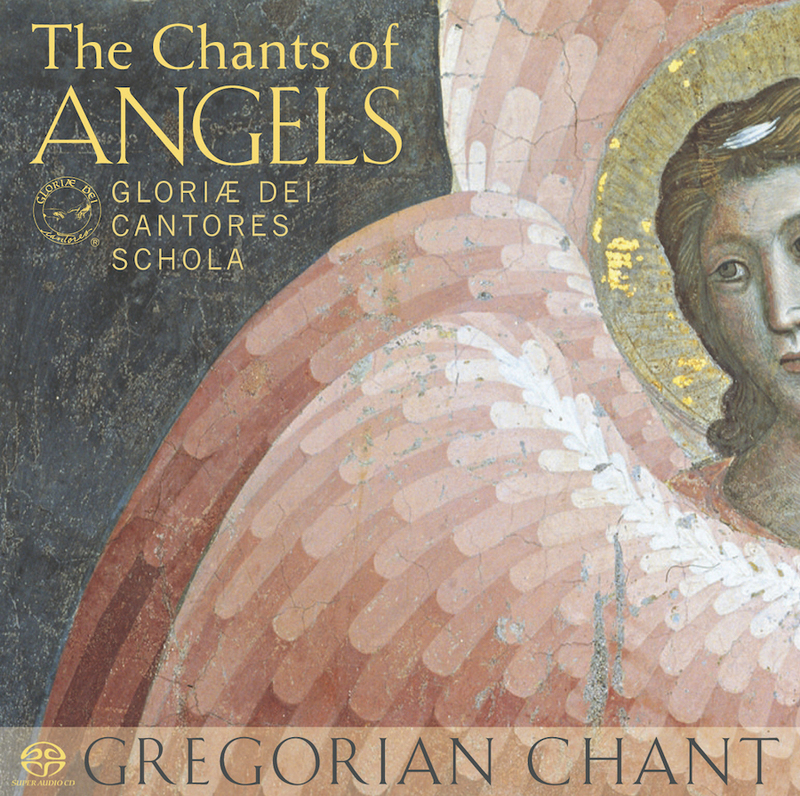 This presentation of various angelic chants by Gloriae Dei Cantores Schola will bring confidence in God’s Providence, making the commute something to be enjoyed rather than endured. 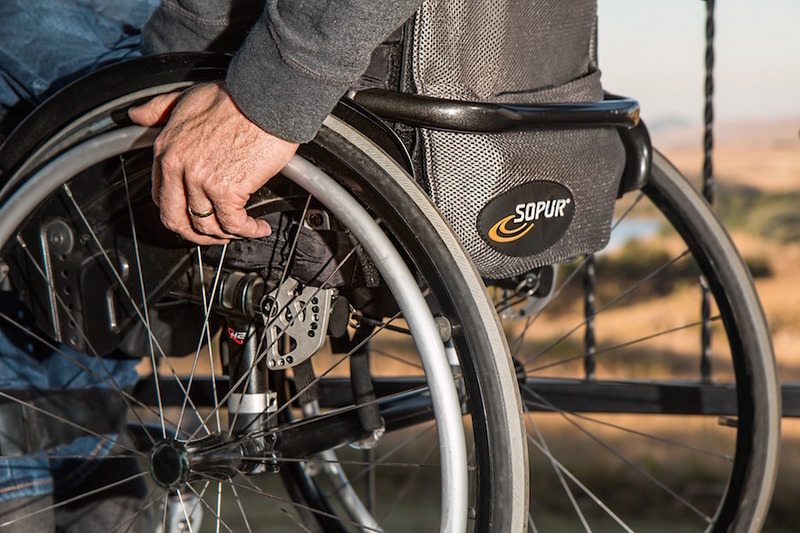 Enduring the deaths of loved ones is among life’s greatest challenges. However, the Church’s traditional funeral liturgy makes it a most profound and grace-filled transition. 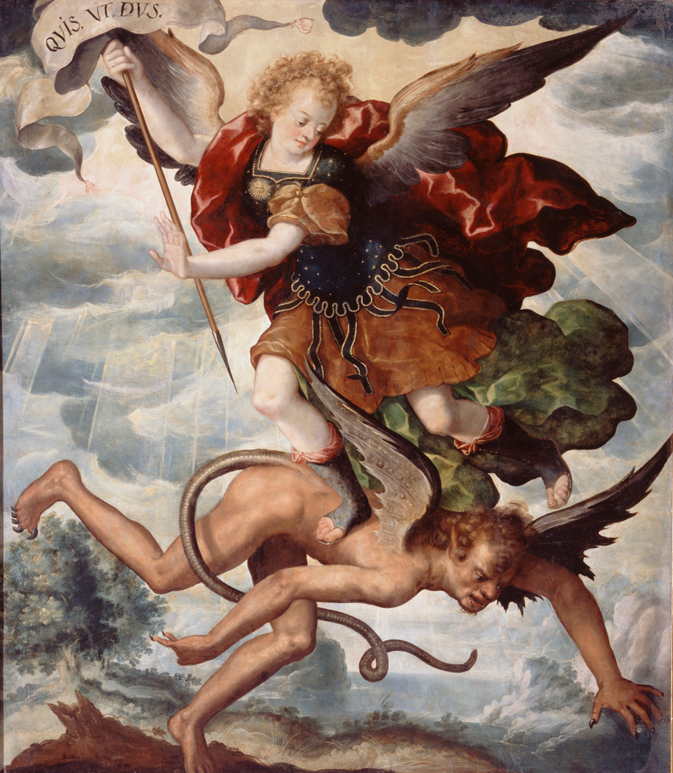 The Gloriae Dei Cantores Schola has captured this reality in Gregorian Requiem, with chants for the vigil prior to the funeral, chants for two funeral Masses (one part of which is Dies Irae, a track unequaled in its candor about salvation), and chants for when the casket leaves the church. Gregorian Requiem sums up the saying, vita mutatur, non tollitur (life is changed, not taken away). The commodity most needed at this grand change is mercy, which is asked for in so many ways in the traditional funeral liturgy. This CD is ideal for remembering loved ones and for preparing ourselves to face our own transition from this world to the next. Requiem Mass from the Monastic Choir of St. Peter’s Abbey (more commonly known as the Monks of Solesmes) is similar to Gregorian Requiem, but is shorter and has only male voices. There is such gentleness and peace expressed by the monks in the Mass for the Dead and the Office for the Deceased that sadness almost seems to be missing. This CD is imbued with a joyful hope of the beatific vision, making it a must-hear for every Catholic who wants to have an accurate perception of death. There is such an abundance of music in this category (especially for the Nativity, or Christmas) that it is deserving of its own essay. For now, however, two albums will suffice in getting to the heart of what the birth of Christ is all about: Christmas at St. Michael’s Abbey and Christmas at Ephesus. While the first CD—a collection of chanted Christmas Masses at midnight, dawn, and in the day—is very traditional, it has an electric quality to it. The Norbertines of St. Michael’s Abbey project a unified energy that carries the listener to Bethlehem and from Bethlehem to Heaven. Christmas at St. Michael’s Abbey brings us back to the basics of the Nativity, something desperately needed today. Similarly, Christmas at Ephesus does something most Christmas albums do not: It reminds us that this season is about the birth of our Savior as a helpless baby in a manger. The last thing anyone does around a baby is yell, yet many Christmas albums have a boisterous, even obnoxious “cheer” that does not help us reflect on the astonishing gift of babies in general and the Baby Jesus in particular. Christmas at Ephesus helps to reverse this tendency, making it another valuable installment from the Benedictines of Mary, Queen of the Apostles. The marvelous music in the fourteen CDs above comes from a great cumber of composers, directors, and singers, but its variety is beautifully balanced by its common ability to draw our hearts and minds to Almighty God. These albums help to make Masses, devotions, concerts, and leisurely listening more sublime, or, if necessary, it will introduce sublimity to these areas of life. Let us go ahead, then, attentively listening to, learning from, and living out what is found therein!